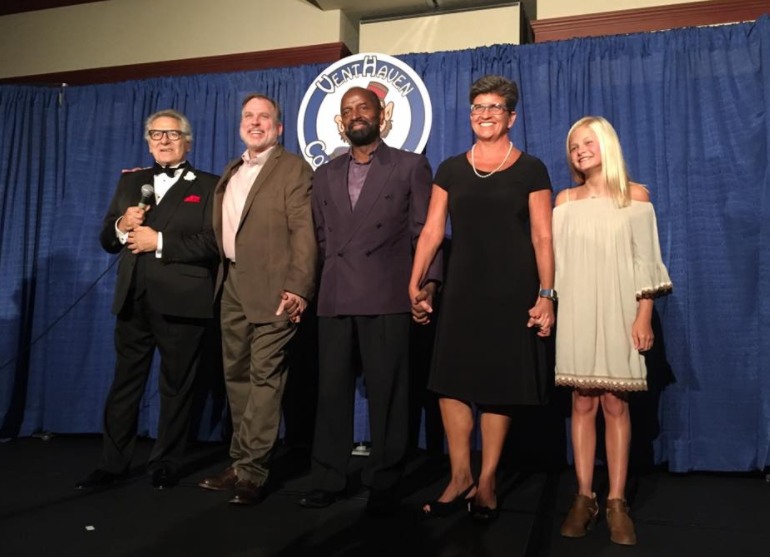 America has fallen in love with Darci Lynne Farmer. America has fallen in love with Darci Lynne Farmer. 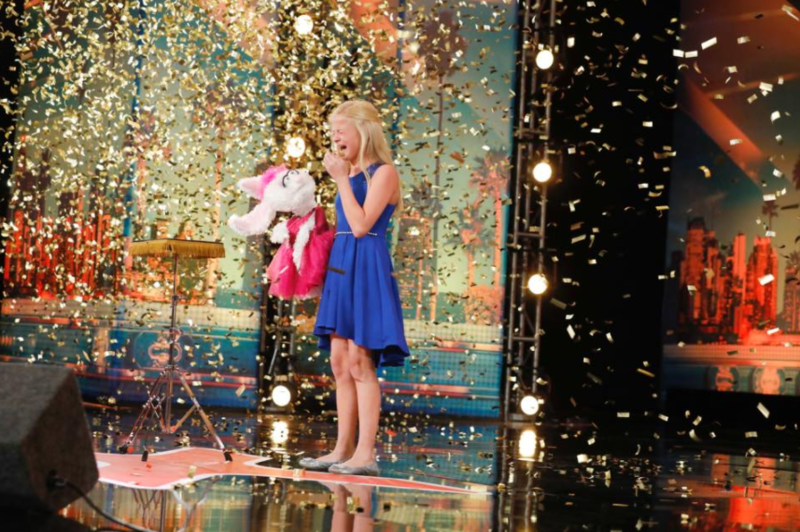 America’s Got Talent has been abuzz over the new golden (buzzer) child, Darci Lynne Farmer. She came onto the scene and blew away the audience and the judges with an astounding display of her craft. 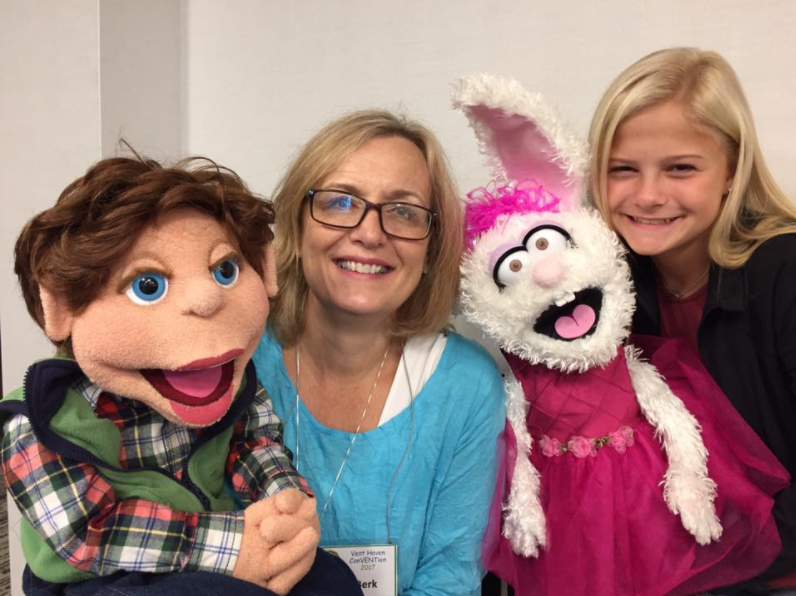 Bringing inanimate objects to life with smarm and personality through the use of ventriloquism, she joins the ranks of geniuses like Jeff Dunham and previous winner of AGT – Terry Fator. 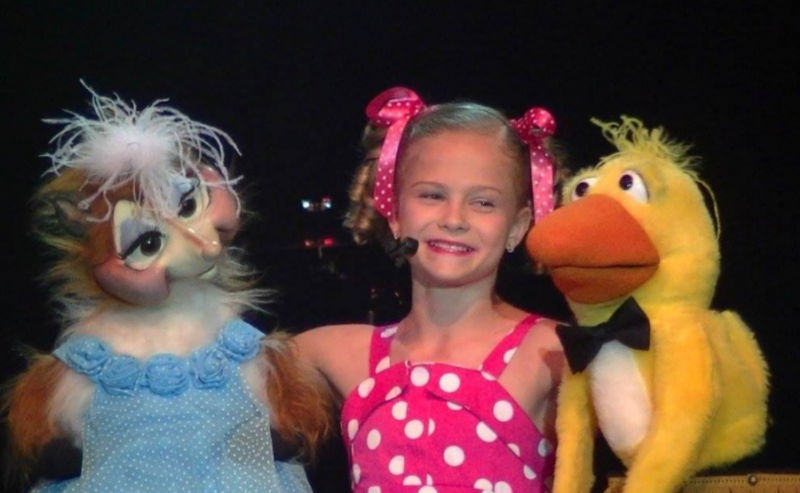 The performance Darci brings to the stage is nothing short of phenomenal; she demonstrates that combination of wit, talent, and craftsmanship that brings life to her puppets and turns them into living breathing personalities we can’t help but love. 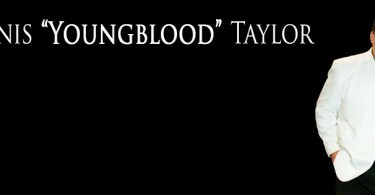 One question remains, how did someone so young develop such an amazing talent for a craft that requires such a balance of subtlety and outlandishness? Farmer, with all the exuberance and enthusiasm of youth, was more than happy to explain when asked. 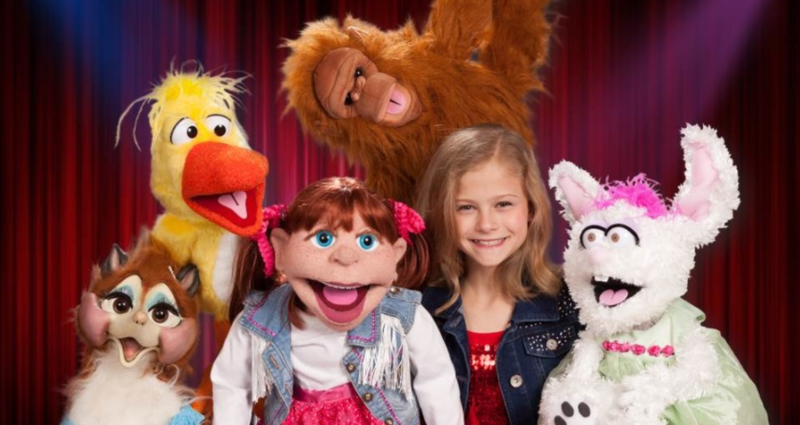 A friend of hers was apparently so talented with ventriloquism that Darci thought the puppet was animatronic, when it was revealed that instead they were throwing their voice, she fell in love. A few tips here and there, and she never looked back. From that point forward she worked tirelessly to become an incredible example of her art, starting off practicing letters before moving onto words and ultimately tongue twisters. “It has a lot to do with your tongue movement,” she said, explaining the basic art of ventriloquism “where it’s on top of your teeth, on the top of your mouth, things like that.” It’s clear that once she discovered ventriloquism, her passions were ignited and it’s been the heart of her life and excitement ever since. A path that ultimately led her to the stage auditioning for America’s Got Talent, and earned her the coveted “Golden Buzzer” as she displayed her craft with a talent that captured the heart of audience and judges alike. Oscar was certainly well received by the audience during America’s Got Talent’s quarterfinals, where he came on stage and sold the scene by serenading Mel B with a song dedicated to her. And it was an appropriate way of paying respect to the judge who had given Darci the golden buzzer. The response from both the judges and the crowd showed without a doubt that she was going places, even the normally reserved and biting Simon made a point of saying “Darci, what can I say but get ready for the big time, because it’s coming your way.” Higher praise doesn’t exist in the world of America’s Got Talent, and we happen to agree. You might think that having such a skyrocket to success would do a thing or two to a young girl’s ego, but Darci remains incredibly down to earth. She had noted in an interview that she had never expected to get a golden buzzer, she was aware that this was something that the judges did but had only hoped that she’d get four yeses and some nice comments from the judges. 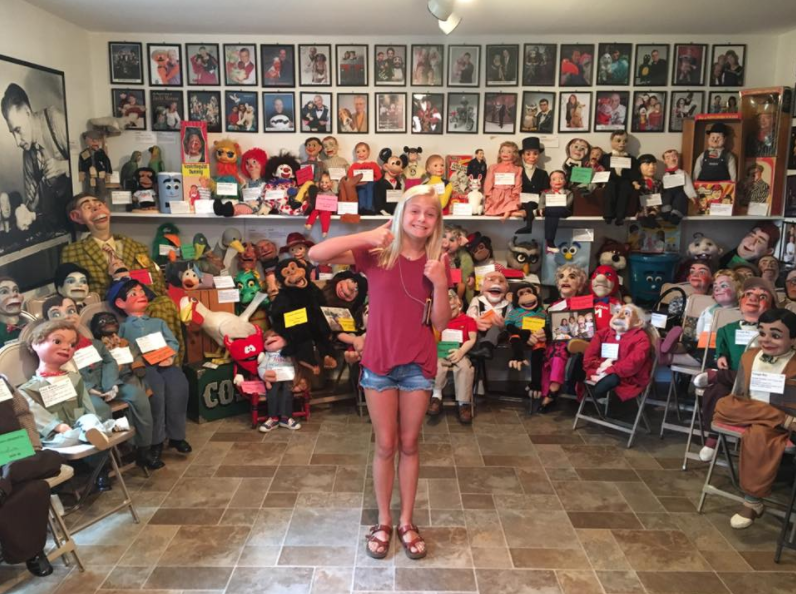 “I thought about it and was like that would be the most ‘awesomest’ thing ever,” Darci was quoted as saying. 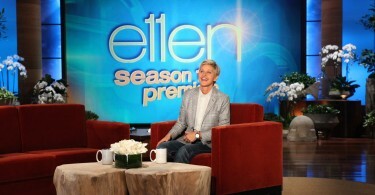 The most “awesomest” thing ever appears to be this rising young ventriloquist!